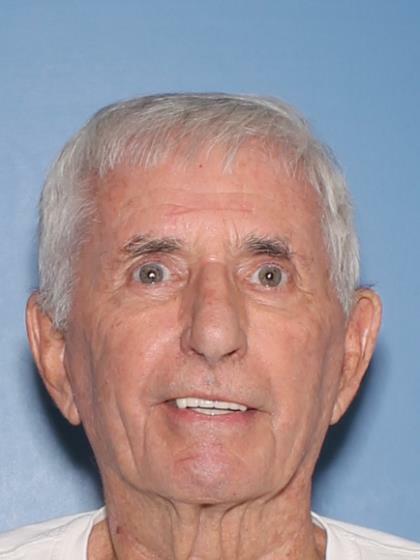 Dennis Downey left his residence at approximately 0930 hrs. on 3/12/2019 to go to Mt. Vista Hospital at Crismon/Southern in Mesa. He went to have stitches removed from his head after suffering a fall a few days prior. Mr. Downey has Dementia. Anyone having information regarding this case is asked to contact Mesa Police Department at 480-644-2211 or Investigator L. Colon #13148 at 480-349-1880. Last seen wearing a grey shirt, grey pants and black glasses. He is driving a Red 2014 Nissan Rouge AZ Lic./BGS6878.